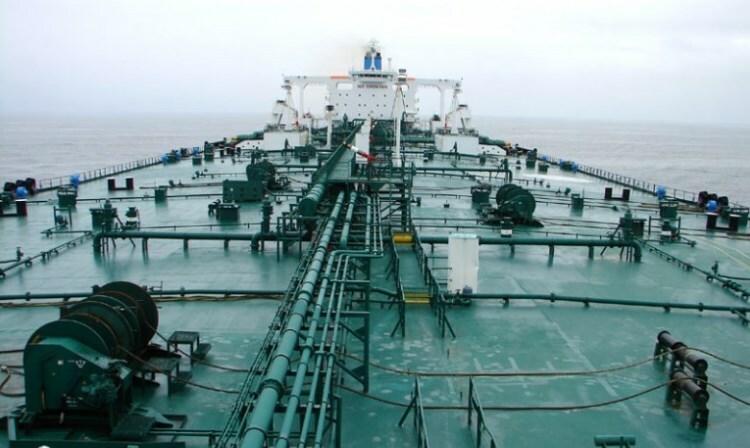 Why Cargo Tank Atmosphere Evaluation is Done on Tanker Ships? – STS Marine S.A.
Why Cargo Tank Atmosphere Evaluation is Done on Tanker Ships? Merchant ships are categorized on the basis of the cargo they carry. The two basic pool of cargo ships are – 1. dry ships, comprising of container ships, general cargo ships, bulk carrier ships etc., and 2. tanker ships or wet ships such as oil tanker, chemical tanker, gas carriers etc., which carry cargo of hazardous nature in liquid, vapor or solid form. The cargo carried in later type of the ship i.e. tankers is much more hazardous and reactive than that carried by dry ship. It’s therefore very important that the tanks which carry such cargo are of approved types and as per the requirements of different safety codes such as – IGC, IBC, IMDG etc. This factor defines how much the substance being carried is unsafe when touched, swallowed or inhaled by humans. Chemical cargoes carried in bulk are normally toxic in nature. Gas generated from the oil/ petroleum product can be considered as toxic as they contain HC which is harmful for humans. This factor is considered for chemical cargo and a type of self-reaction wherein the gaseous or liquid cargo converts in to viscous liquid or solid. This process is harmful for the cargo itself. Reactivity with air, water, other cargo: Some chemical cargoes (for e.g. isocyanates) may react with water and form toxic vapours or may damage the cargo equipment or tank in which they are stored. Some cargoes (for e.g. Sulfuric acid) is highly corrosive to most metals and hence can effect the internal structure of the tank and cargo equipment. They are normally carried in stainless steel tanks but it is important that before loading, the tank is free from water, chlorides, foreign particle or any previous cargo residue. The tank can be passivated using nitric acid which builds a passive layer of chromium oxide helping in protection from corrosion. A cargo tank of a tanker ship is the most important and highly dangerous space onboard ships as it carries cargo worth millions of dollars and has high risk of explosion, spillage, fire, health hazard etc. Before entering for inspection as it is an enclosed space.